Fabulous building lot in Bear Point Estates. Build your perfect dream home just steps away from the beautiful Bay. Optional Association membership gives access to private boat launch at Bear Point Marina, private waterside park, BBQ area and fishing pier. Survey available. 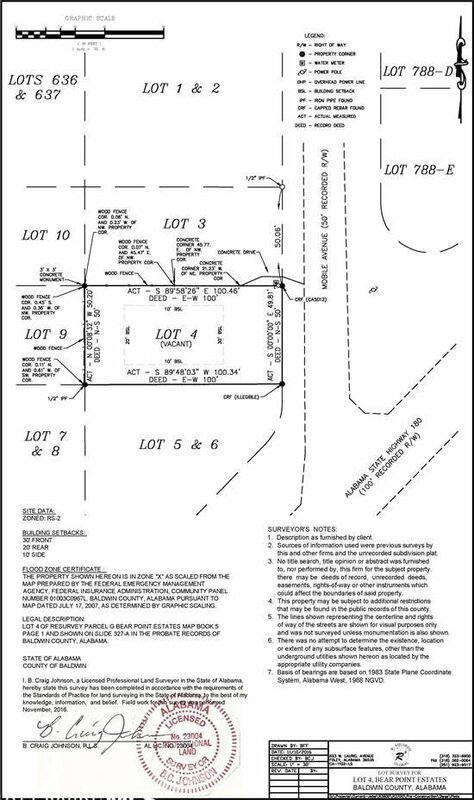 Seller has set of plans designed for this size lot. No flood insurance required. HIGH and DRY!